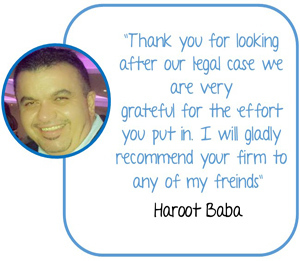 Whatever your problem we invite you to call for an immediate FREE assessment of your rights and explanation of the process. Australia’s rapidly shifting demographics and increased life expediencies have created significantly greater demands for legal services for our ageing population. 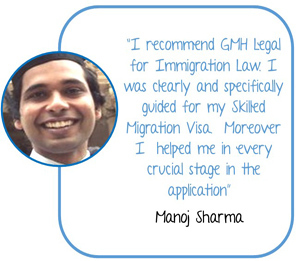 GMH Legal enjoys longstanding experience in providing high quality legal services directly to clients. As a consequence, we are well prepared to service all the legal needs of elder Australians and their families. 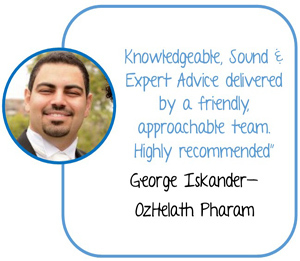 Our lawyers always go over and above to give you the best advice as quickly as possible. Whether its quick information over the phone for a question that’s been on your mind for while, or general information about Wills and Contested Wills, we’re happy to help. Call us today and experience the difference. While we all like to make our own decisions, individuals might lose the capacity to make decisions due to illness or injury in which case they might someone to manage their financial affairs. Useful if you are going away for an extended period of time however if you lose legal capacity at a later stage, the document will no longer be valid. Allows attorney to continue to manage your affairs even though you are unable to give legal instructions yourself. Allows you to choose which powers the attorney is to have. Ends when the person who appointed the enduring guardian regains the capacity to make decisions or becomes deceased. 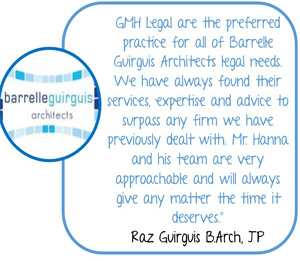 GMH Legal can help assist planning your estate by ensuring that you have an up-to- date Will in place and an appropriate power of attorney to preserve the things you have worked hard for. The management and execution of an estate involves carrying out and fulfilling the legal steps in accordance with the Will and the deceased’s estate including the assets and liabilities of that estate. Executors receive reimbursement of expenses and advise relating to any claim arising out of the deceased’s estate. GMH Legal can advise on the eligibility for the Age Pension and Carer’s allowance. We also advise on the social security implications of moving into an aged care facility. Moving from living independently to living in an aged care facility or retirement village can is a considerable change in your personal and social life. To minimise your stress we can provide you with the comfort of expert legal advice to ensure that all aspects of any agreements surrounding your accommodation arrangements and the relevant provisions of the Aged Care Legislation are fully explained to you and that your interests are protected. 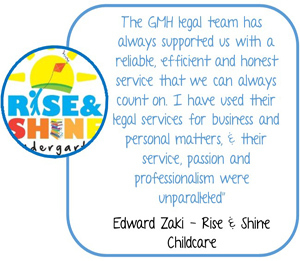 Whether it might be property transactions in the process of administering an estate or simply transitioning to a retirement village, GMH Legal can assist you along every step of the way. We know that property transactions need to be completed in a timely and accurate fashion ensuring that your rights are protected and that any pitfalls are identified and rectified. 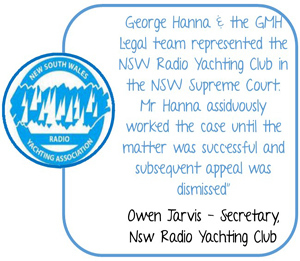 Given that Property law is an ever changing field, we at GMH Legal pride ourselves on keeping our clients informed about recent changes in the law relevant to their circumstances. Our experience allows us to carefully draft property agreements in the purchase, sale or transfer of real estate so to fulfil your personal and financial goals.